By way of a lawyer’s letter, Tony Webster must confront his past–his schoolboy friendships and his failed romantic relationships. 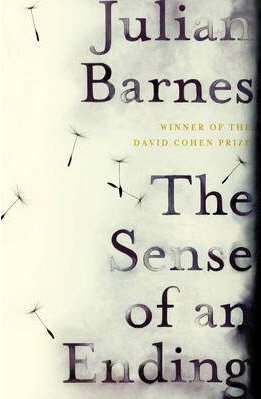 As he does so he starts to discover that his memory is even more faulty than he first believed, that he must rethink the way he sees himself and others, that he must take more responsibility for his past, and that he may not be able to make complete sense of things. While in an unnamed Balkan country with her mission team to help inoculate children at an orphanage, Natalia, a young doctor, must battle against village superstition and secrets. She also hopes to uncover secrets infecting her own life: particularly the secrets hidden within the final days of her grandfather’s life, who was also a doctor, and those mysteries contained in two supernatural stories he told. Follow Ava and the rest of the Bigtree clan as they try to salvage their family relations and what is left of their alligator theme park after the death of Hilola Bigtree, mother and star performer of Swamplandia! 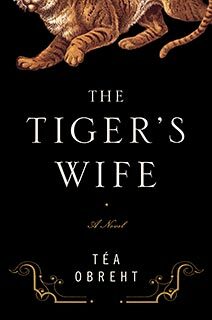 I’ve been meaning to read ‘Sense of an Ending’ and ‘The Tiger’s Wife’. They’re both on top of the bestselling fiction charts at Book Depository. Thanks for your comment. They are both amazing books. I’ve been overwhelmed by the level of depth and qualitiy of writing in both of them. If you get the chance to read either one, let me know what you think. Thanks for the link too. I’m excited to read the interview soon.